NEW YORK, NY – With the 2017-18 college basketball season tipping off this week, FOX Sports announces its impressive lineup of game and studio broadcasters. Led by lead play-by-play announcer Gus Johnson and top game analysts Bill Raftery and Jim Jackson, FOX Sports is set to deliver some of the top games from the BIG EAST, Big Ten and Pac-12 conferences. Calling games for FOX and FS1 are a list of familiar broadcasters with impeccable credentials on and off the court. FOX Sports’ game analysts include Raftery, a former NCAA coach and Sports Emmy Award winner; Jackson, two-time All-American and NBA veteran; veteran broadcaster and former NBA player Len Elmore; UConn standout and FOX Sports studio analyst Donny Marshall; former NCAA head coach and studio analyst Steve Lavin; former Duke All-American Jim Spanarkel; and former Creighton standout Nick Bahe. 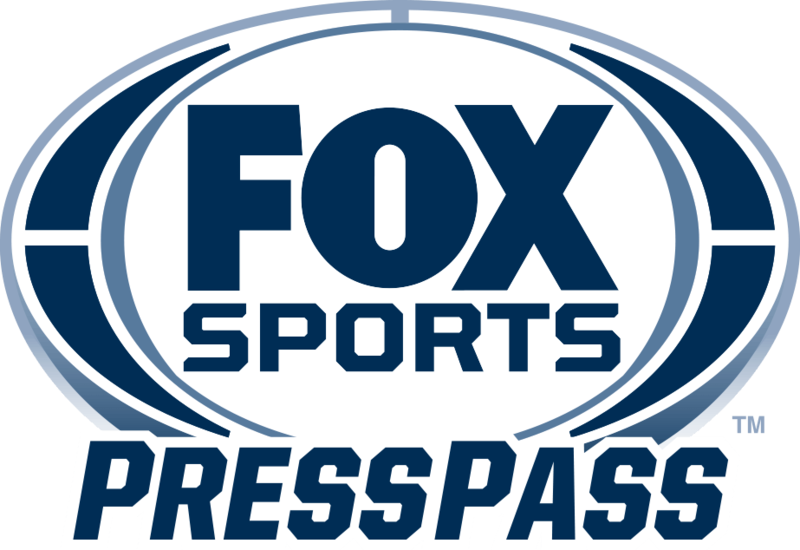 FOX Sports’ roster of play-by-play announcers includes Johnson, one of the most exciting voices in all of sports; voice of the Los Angeles Dodgers and FOX College Football broadcaster Joe Davis; television veteran and FOX College Football’s Tim Brando; Milwaukee Brewers and national MLB announcer Brian Anderson; FOX Sports multi-sport broadcaster Justin Kutcher; and FOX College Football and boxing’s Brian Custer. In studio, Jackson, Marshall, Lavin and Casey Jacobsen are joined by hosts Rob Stone, Kevin Burkhardt and Mike Hill throughout the season. FOX Sports’ college basketball studio crew also presents INSIDE THE BIG EAST each week during conference play on FS1 and will go on the road for multiple games this season, beginning with three consecutive Gavitt Games matchups Tuesday, Nov. 14 through Thursday, Nov. 16. New this season, FOX Sports adds longtime researcher and beloved television personality Howie Schwab as the network’s official bracketologist. Schwab will join FOX Sports studio programming as the season progresses to project which teams are in, which are out, and which could have their tournament bubbles burst. A Sports Emmy Award winner and graduate of St. John’s, Schwab joins FOX Sports after having spent 26 years at ESPN where he worked as a researcher in a number of capacities and was the host of the network’s sports trivia show Stump The Schwab. Most recently, Schwab worked as a writer and researcher on NBC Sports Network’s Sports Jeopardy. College basketball on the FOX Sports family of networks tips off Friday, Nov. 10, with a BIG EAST doubleheader on FS2 – Fairleigh Dickinson at No. 23 Seton Hall at 6:30 PM ET, followed by Columbia at No. 6 Villanova at 8:30 PM ET. Action continues the following afternoon as DePaul opens its brand-new Wintrust Arena against No. 14 Notre Dame with coverage beginning at 3:30 PM ET on FS1. This season, FOX Sports televises top games from the BIG EAST, Big Ten and Pac-12 conferences, including six of the eight Gavitt Tipoff Games; the Crossroads Classic from Indianapolis; “The Garf,” a new non-conference event played at Madison Square Garden; a highly anticipated showdown between Chris Mullin’s St. John’s Red Storm and Patrick Ewing’s Georgetown Hoyas; the full BIG EAST Men’s Basketball Tournament; the Pac-12 championship game; and much more.